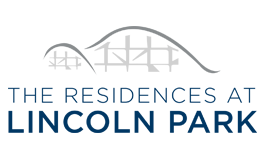 Available for 55+ and mixed-income communities. 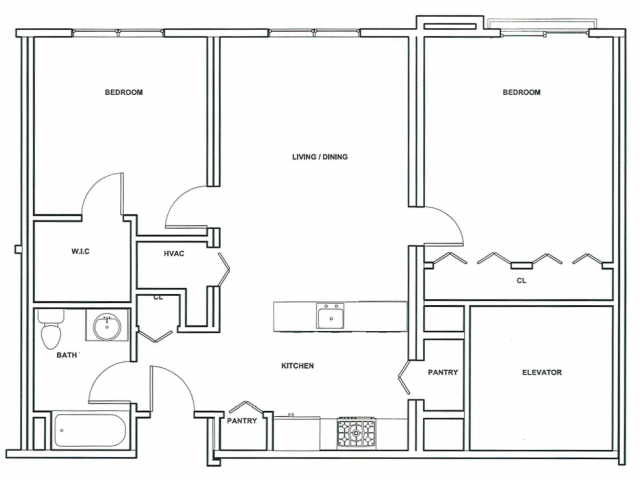 Floor plan varies from actual apartments. Income Guidelines May Apply. Pricing and availability are subject to change.